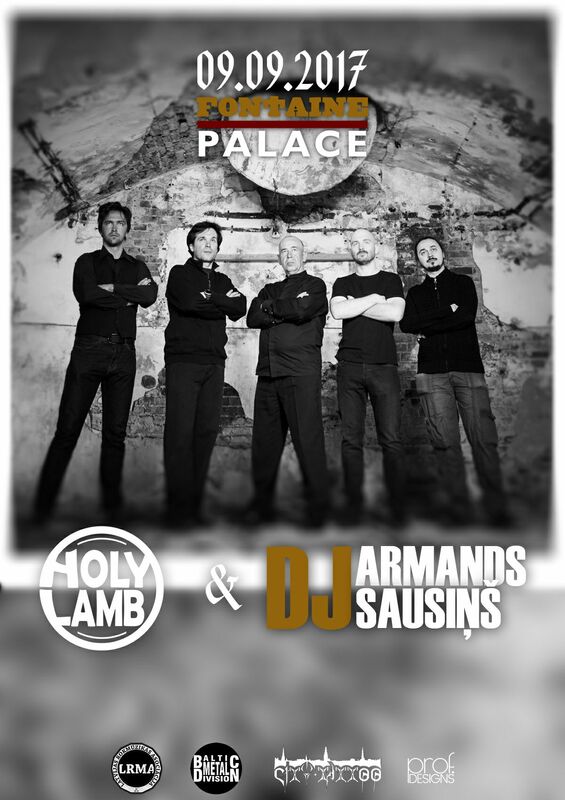 Holy Lamb Universe | See you soon in Liepāja! See you soon in Liepāja! Come around and experience a 90-minute showcase of prog wizardry done HL style!